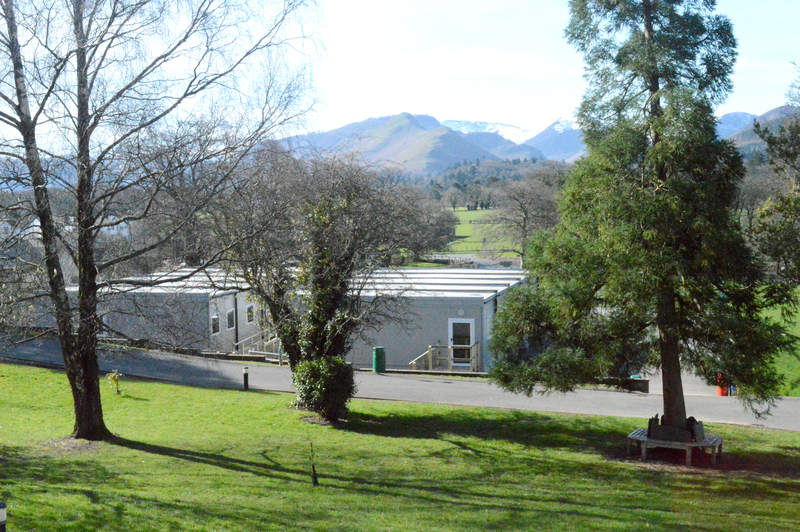 Premier Modular were appointed to provide temporary Classrooms and associated toilet facilities for Keswick School to give them additional teaching space . space. The building also incorporated all necessary toilet facilities. 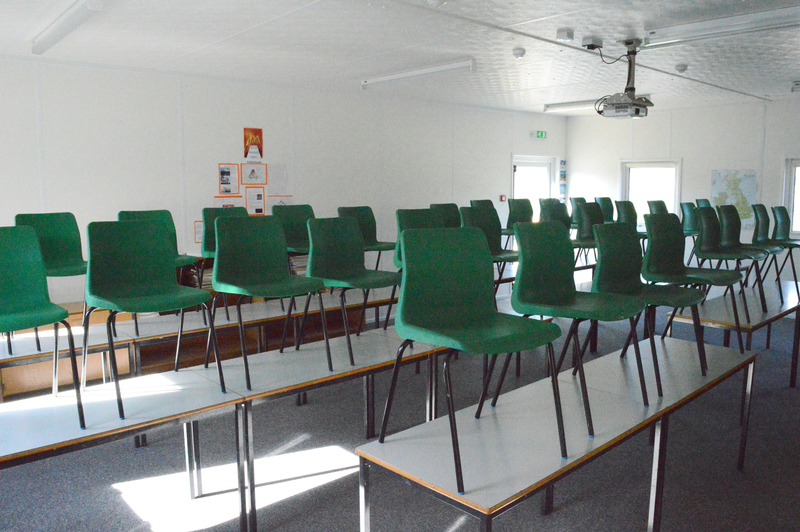 In total the temporary accommodation provided the school with circa 288sq.m of space. 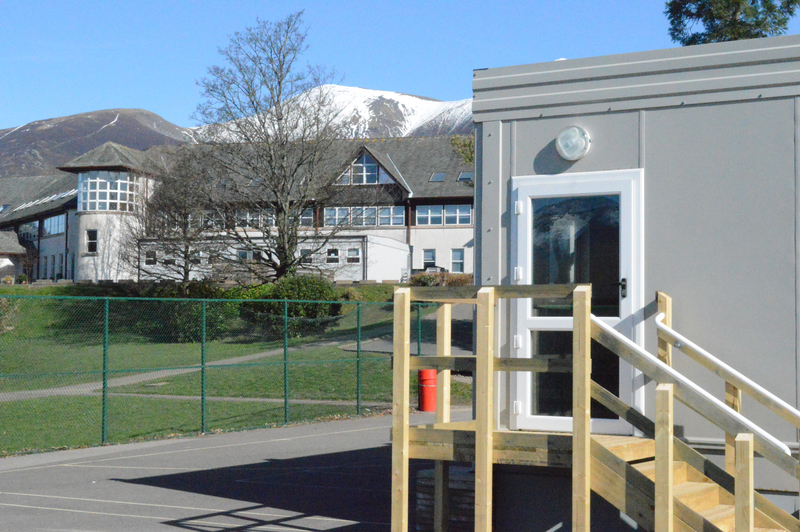 The building was installed in the school grounds on an actual tennis court of which access was very restricted and indeed required a local road closure in place to enable the modules to get into site. Also due to the school still being operational careful consideration had to be given to timings and traffic management to avoid any disruption to teachers, pupils and parents alike. In order to safely gain access to the tennis courts and again to prevent any damage to the grassed areas we needed to travel over trackway was supplied and laid by Premier and then removed on completion of the project. From commencing on site with the foundation works and then the installation of the building and the subsequent fit-out works the overall site programme was 10 days, which also included the supply and fitting of external ramps and steps. 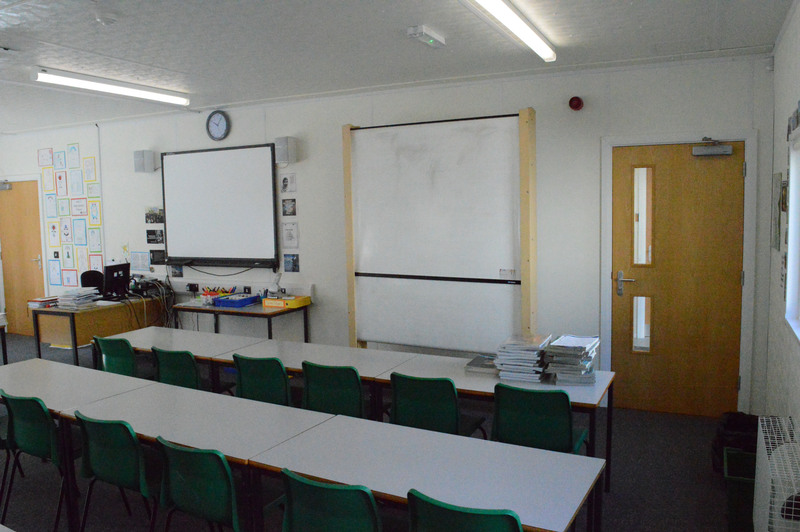 Ultimately communication and close liaison with the school, local authorities and all associated contractors was absolutely key to the success of this project as was programming of all the works around other school activities.